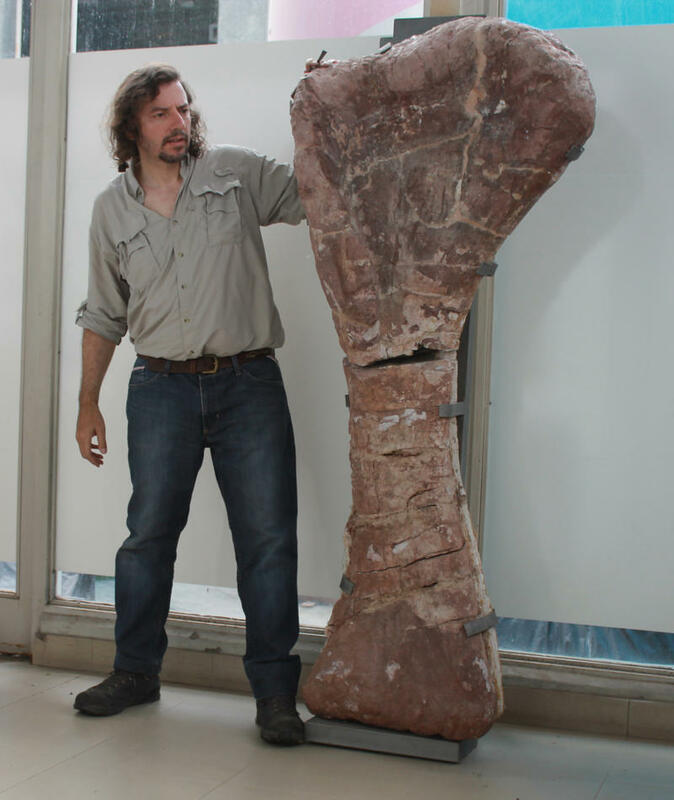 Now, kids (and adults) finally have the chance to go back and see what’s inside Door No. 320. Spoiler alert! Stop now if you want to experience the mystery for yourself. 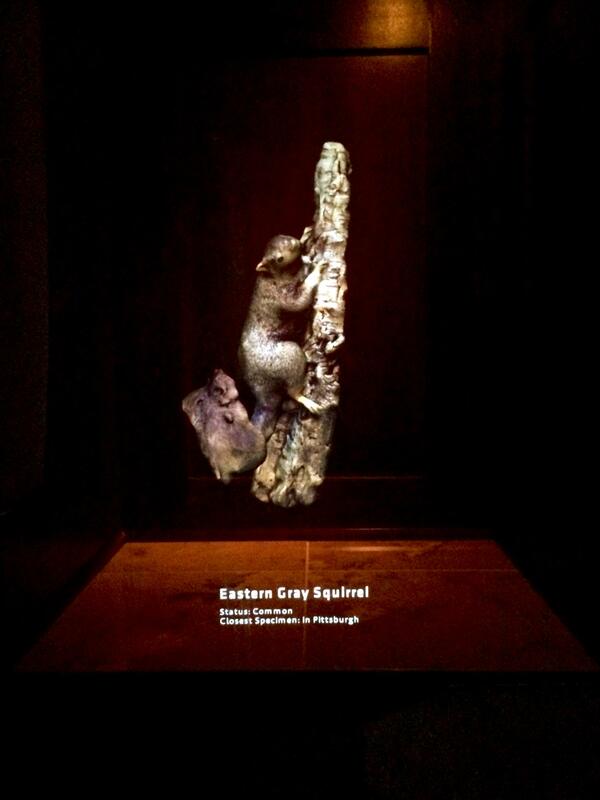 This image of an eastern gray squirrel is one of about 30 'Pepper's ghosts' that are displayed at random along with audio of the animal's call when the door to the Section of Mystery is opened. What will they encounter when they peek inside? Ghosts, of course. Pepper’s ghosts, to be specific – spectral holograms of birds and beasts, hemmed in a small room by a burgundy curtain. 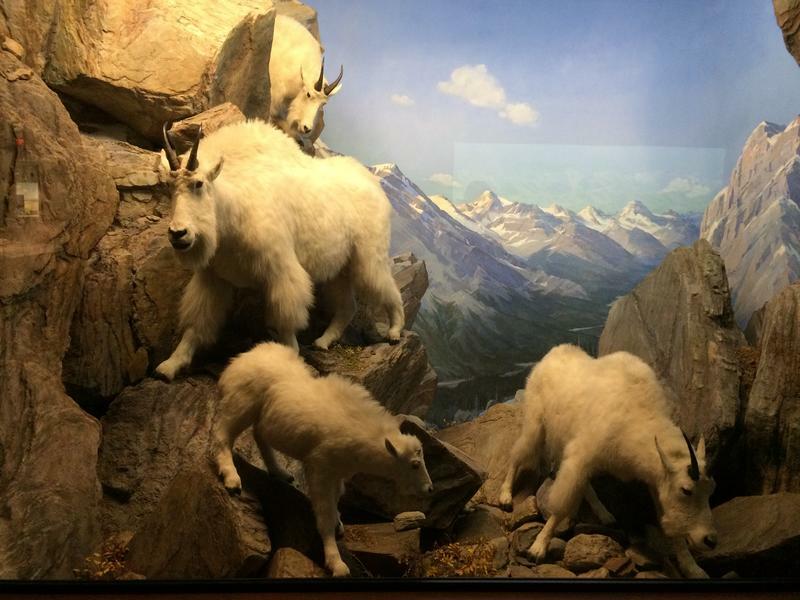 The moving, flickering images were created by museum staff using 3D scanning of the museum’s massive collection of tens of thousands of taxidermy animals, Shreckengast said. 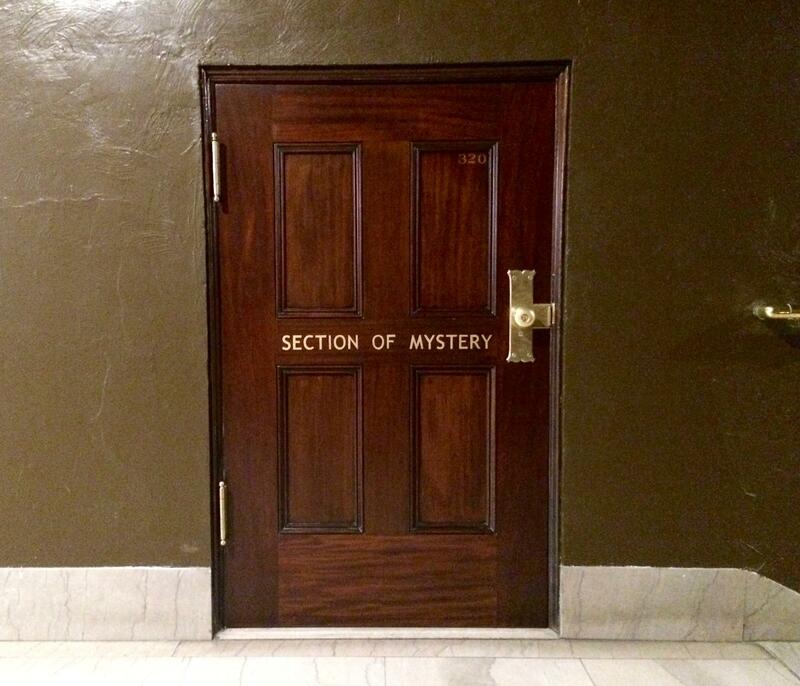 The Section of Mystery has been up and running for two weeks now, but the museum hasn’t advertised it, or even put up a sign. Shreckengast said that’s part of the appeal. She said people come to the museum often expecting an educational experience. Museum staff say children had been trying to get into this miniature door long before it had the words "Section of Mystery" painted on it. 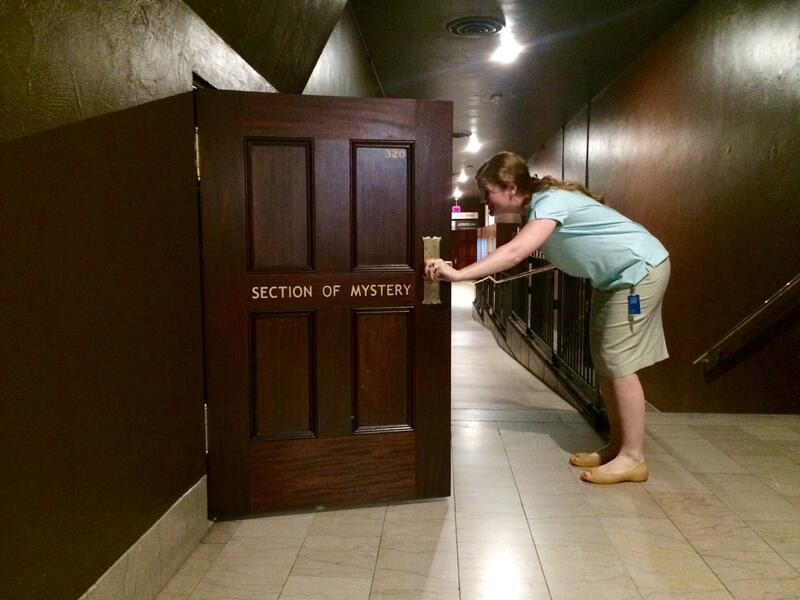 So what was really behind the doors before the Section of Mystery was installed this spring? A large space for maintenance workers to access a catwalk bridging hard-to-reach places in the museum, which is definitely not as magical as the new Section of Mystery.